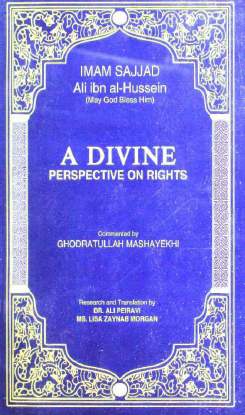 In this book, A detailed commentary on the Treatise of Rights as narrated by our fourth Imam, Ali bin Husayn (as). This commentary contains further references from the Qur'an and ahadith confirming and shedding light on what has been narrated by our fourth Imam in The Treatise of Rights. a journey to the past and a great lesson for the present. This book is amazing and I highly recommend to read the first pages, the more you read the more question arises but also answered in great depths of knowledge and satisfying answers.